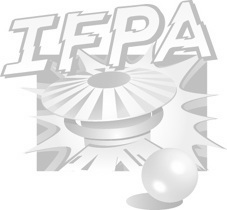 This is an official IFPA tournament, part of a multi-city drive to collect food and money for hungry families during November, with proceeds going to local food banks. You dont have to be good at pinball, just come out and help low-income families during the holidays. Entry fee is $15 worth of non-perishable food or $20 cash, all of which will be donated to Northwest Harvest. (Donations will be accepted, even if you are unable to attend, but you wont get the IFPA points, of course). Three strike, single game tournament. Top four players will get prizes: t-shirts, posters, gift certificates, and more! Great raffle prizes, too! Need not be present to win! Registration starts at 2:00, tournament starts at 2:45.